Plan hands-on activities for your home economics class. Students in home economics classes study fundamental life management skills such as budgeting and food preparation. 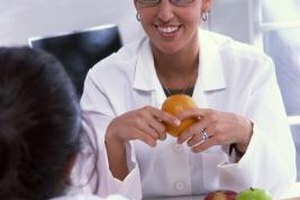 As a home economics teacher, plan practical activities with hands-on applications. Students should be able to apply the information they learn, enabling them to make good choices and become productive family members and citizens. 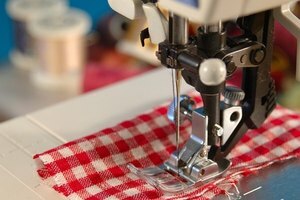 Knowing how to sew will help students save money, whether sewing their own clothes or home accessories such as curtains. Teach students to sew a straight line by following lines printed on paper. Students will learn to follow curves as they turn corners. 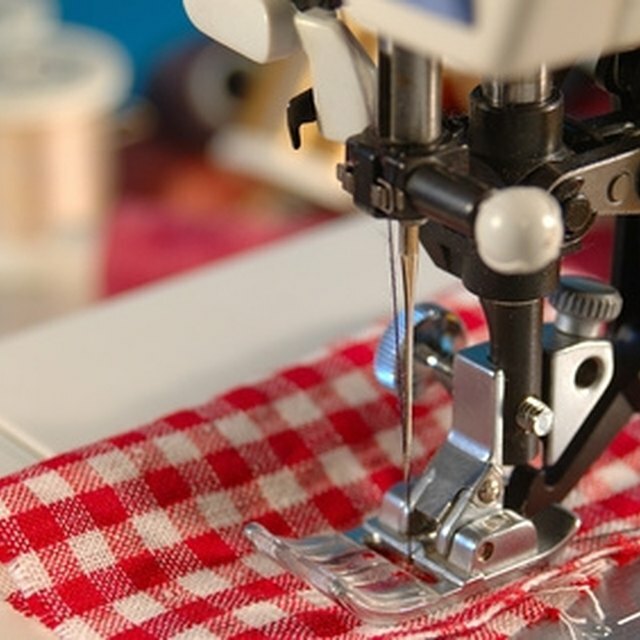 Students can then sew a simple project, such as a pillow or apron. Allow students some creativity and flexibility in what they sew. For example, instead of a traditional pillow, one student may want to make a heart-shaped one, while another student may want to fill her pillow with rice to make a hot-cold pack. Cooking is an essential skill. Cook different types of food and show students how to follow a recipe and measure ingredients correctly. Divide students into groups and have them create different courses for a meal. Or, take one food item, such as cake, and have each group prepare a different store-bought brand. After each group completes the task, taste them to see which brand is the best. Budgeting teaches students to manage their money properly and avoid debt. Ask students to track their families' expenses for a month or to create a family budget. 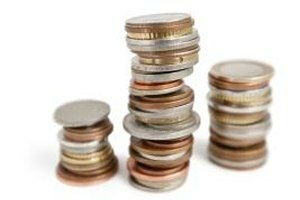 Challenge students to create a budget for living on a minimum wage salary. Students can learn about the development and care of children. Have students become "parents" for a week. Traditionally, students have had to take care of an egg. However, there's now a doll that simulates a real-life baby by crying at random times. Students must "feed" the baby at regular intervals and take care of the baby whenever she cries. You may also want to take a field trip to a day care center to give students some hands-on experience with children. Studying nutrition helps students understand how to plan meals including necessary nutrients. 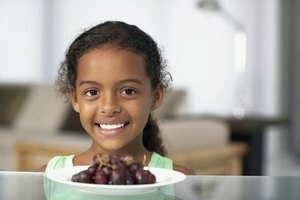 Challenge students to plan a meal based on different factors---the meals should include a protein, healthy carbohydrate, dairy product and vegetable or fruit. For example, have students plan a meal for a vegetarian, for a child or within a certain calorie range. Give students a list of items available in an imaginary home and challenge them to create a meal based on these ingredients. Why Is Mathematics Important in Culinary Arts? What Are the Seven Areas of Home Economics? McCormick, Maggie. "Home Economics Classroom Activities." 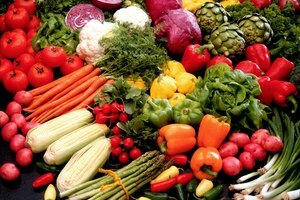 Synonym, https://classroom.synonym.com/home-economics-classroom-activities-6311191.html. Accessed 21 April 2019.